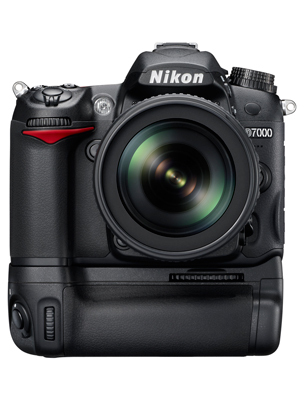 Nikonu2019s high-end enthusiast DSLR range has broken through the 12 million-pixel barrier for the first time, with the launch of the companyu2019s Nikon D7000 camera. 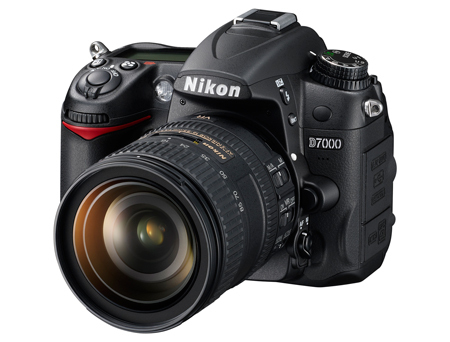 Nikon?s high-end enthusiast DSLR range has broken through the 12 million-pixel barrier for the first time, with the launch of the company?s Nikon D7000 camera. Fitted with a new DX format CMOS sensor, the camera offers a resolution of 16.2 million pixels powered by what Nikon claims is a processor 1.5 times faster than those used in the current DX range bodies. 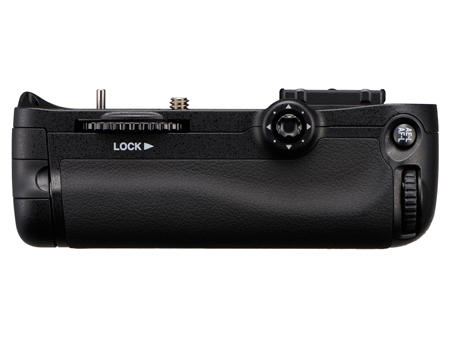 Set to run alongside the D90, rather than replacing it, the new £1099 body will slot between this camera and the D300s in the company?s expanded range of bodies. A key feature of the new camera, according to Nikon, is the metering sensor that is the most powerful in the range. Given a boost from 1005 pixels to 2016 pixels, this new RGB sensor is said to improve the camera?s ability to recognise scenes, extra bright and dark sectors and to then apply a more accurate exposure recommendation. The camera?s new autofocusing system is equipped with 39 points, 9 of which are cross-type and positioned near the centre of the screen. The AF system can be customised to suit subject conditions to just 9 or 21 active points, as well as a single user-selected point. For following moving objects colour 3D tracking is available. 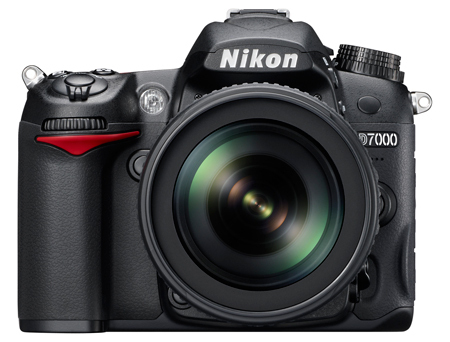 Despite increased pixel-count and file sizes, the Nikon D7000 will still be capable of recording bursts of up to 6fps in continuous shooting mode, with shutter speeds of up to 1/8000sec. 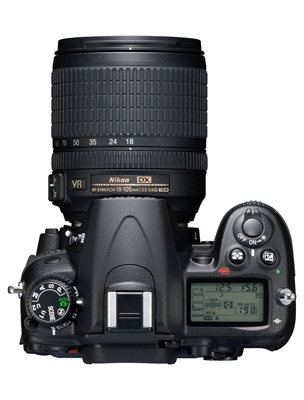 Nikon says users should expect at least 150,000 cycles from the D7000 shutter unit. Top flash synchronisation speed has been set at 1/320sec and the camera features a high-rise built-in pop-up GN 12m@ ISO 100 Speedlight. Users will get 100% coverage of the scene to be captured via the 0.94x magnification optical viewfinder, while the Live View system offers an enhanced contrast detection AF function with face detection and Target Tracking. Movie enthusiasts will be able to take advantage of full HD 1080p 24fps video recording, with continuous AF and stereo audio via the microphone socket, while dual SD card slots allow stills and movies to be stored separately. Due to go on sale at the end of October the Nikon D7000 will be priced around £1099 body only, and £1299 in a kit with the 18-105mm VR lens.